eRegister please use that information to complete your registration. for the 2019 Spring Conference. A strong membership gives MHSA the mandate to advocate on behalf of all children, families and communities. 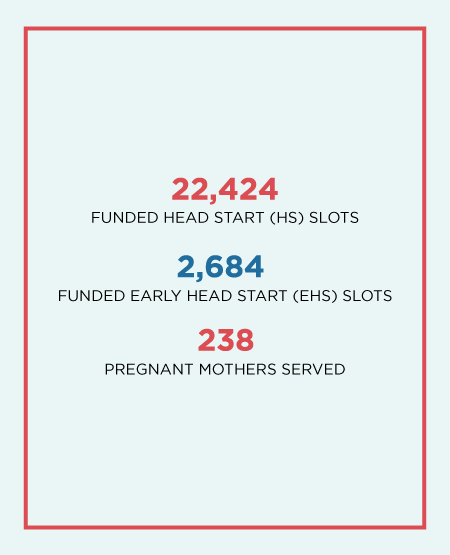 Head Start serves all 82 Mississippi counties. Click the link to find a grantee that serves your area. 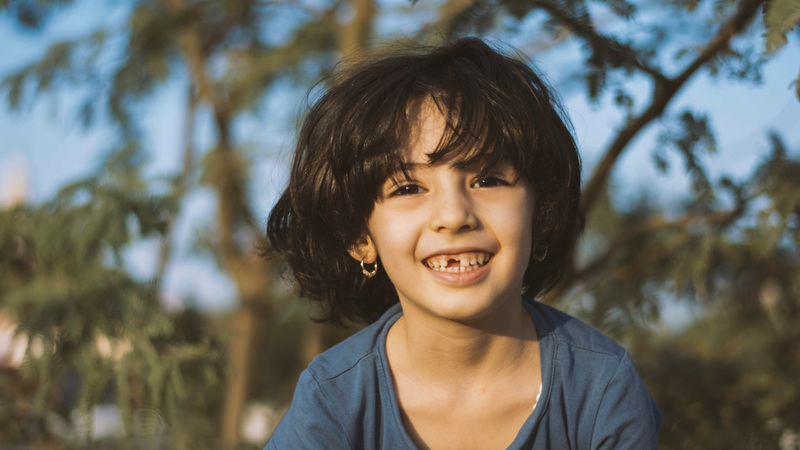 Learn how children and families turn obstacles into motivating challenges with the help of services provided by Head Start. to connect, collaborate, and learn together. 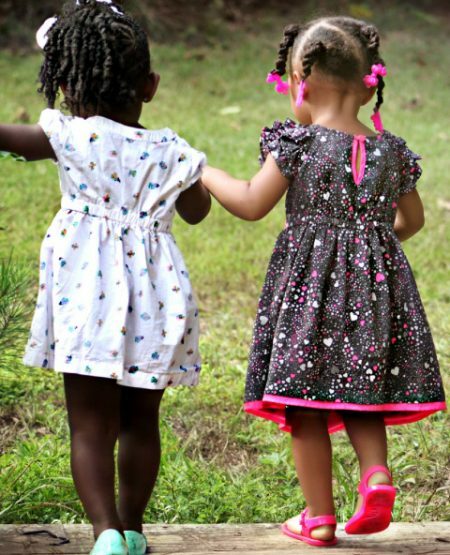 The Mississippi Head Start Association’s (MHSA) mission is to provide Mississippi children and families with a range of individualized services in the areas of education and early child development, medical, dental and mental health, nutrition and parent engagement. Embracing a set of core value which promotes wellness, respects families cultures and diversity, supports family empowerment and community development. Head Start programs are designed to build on the strengths of families and communities. 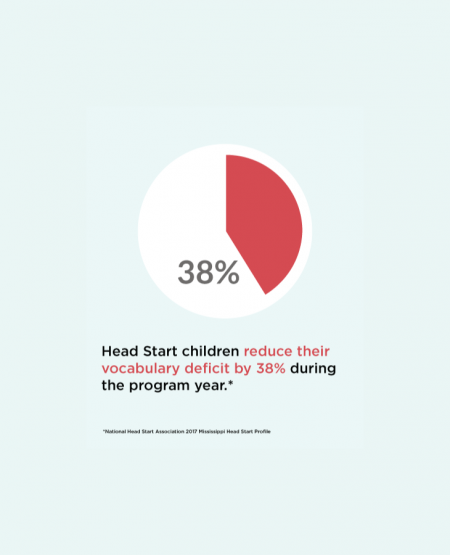 Head Start and Early Head Start programs support the mental, social, and emotional development of children from birth to age 5.